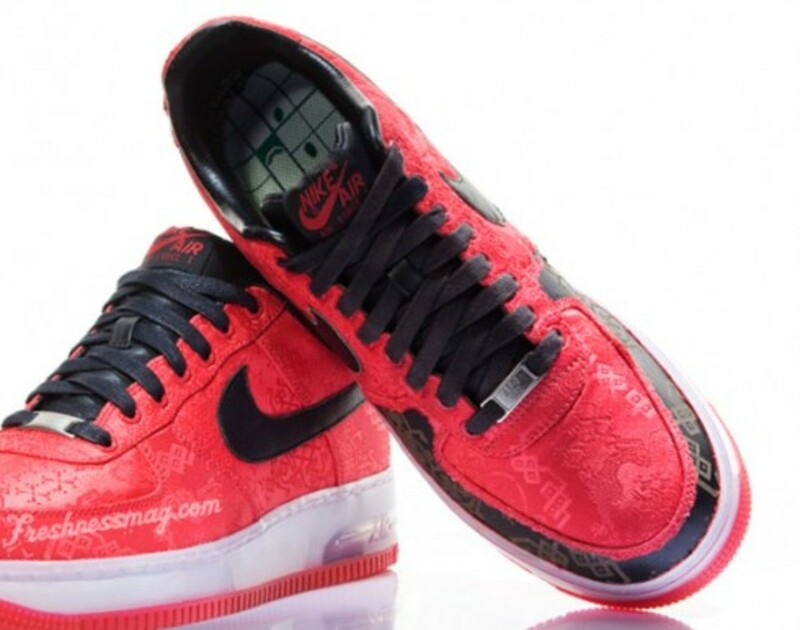 The highly touted collaboration between Hong Kong&apos;s CLOT and Nike on an Air Force 1 Supreme is only a week away and as we get closer to the release date we are finding out that this AF1 will be one of the most thought out and detailed releases yet. 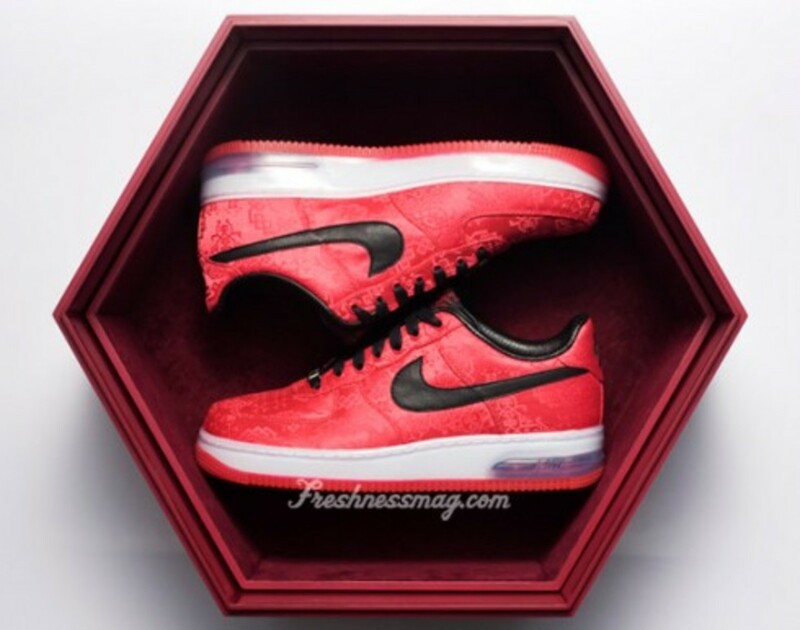 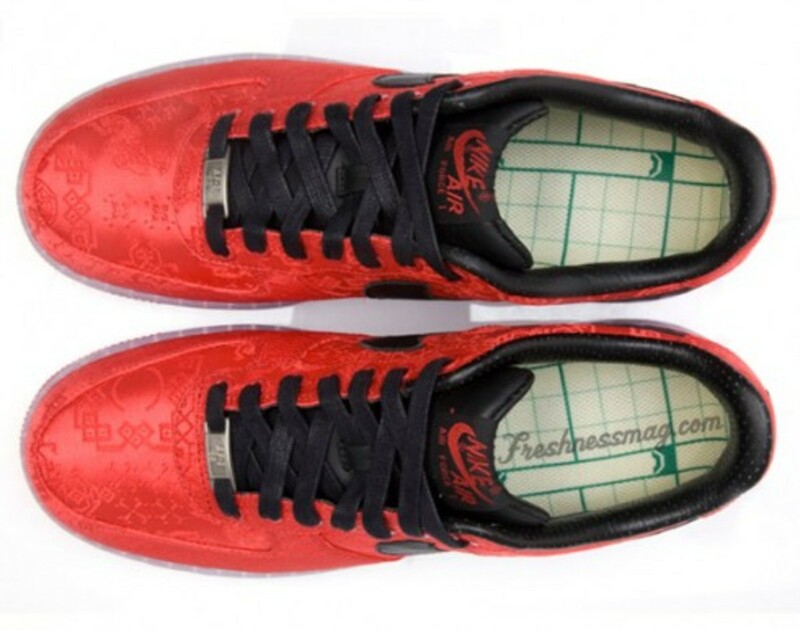 This Air Force 1 uses a 2 layer upper that comes with a Red Royale fabric that is removable. 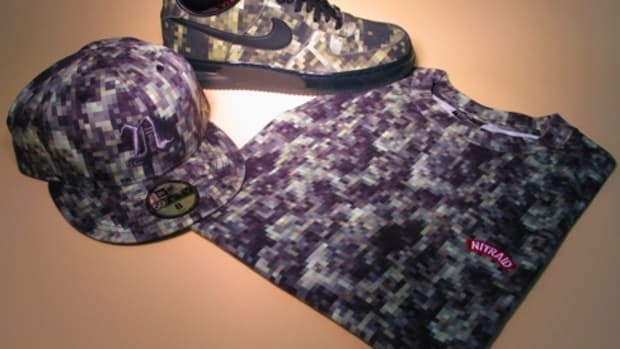 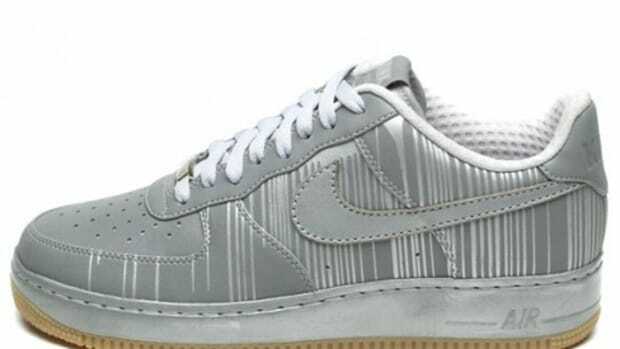 The purpose of this fabric and treatment on this Air Force 1 is to show people that true beauty lies inside and we should not judge people by their appearance. 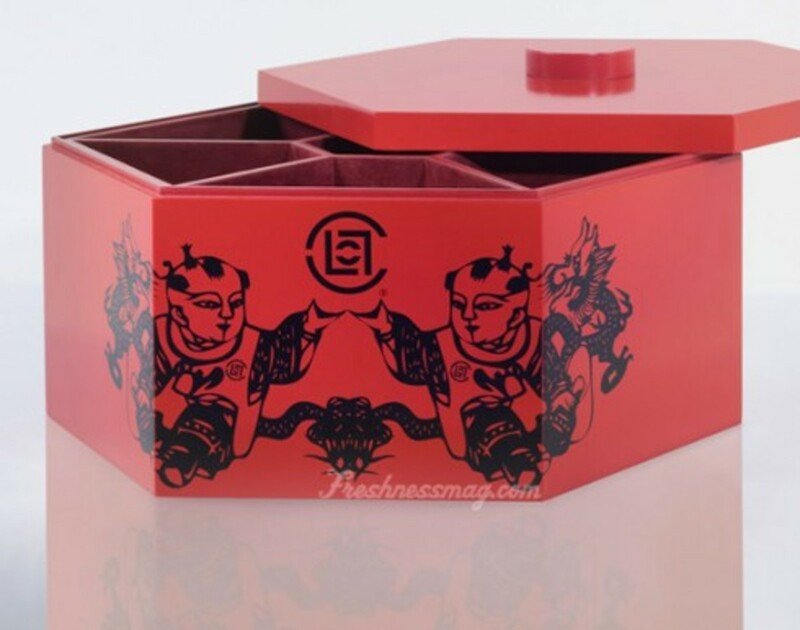 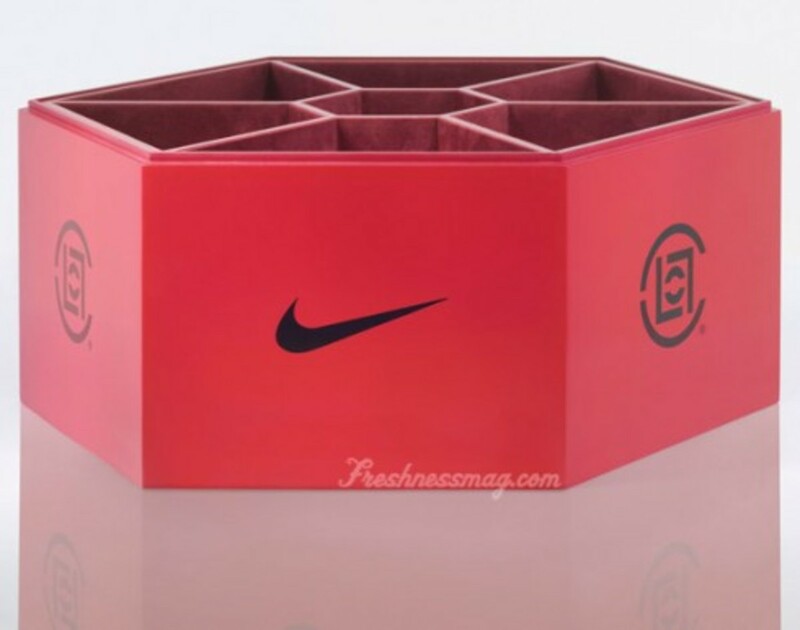 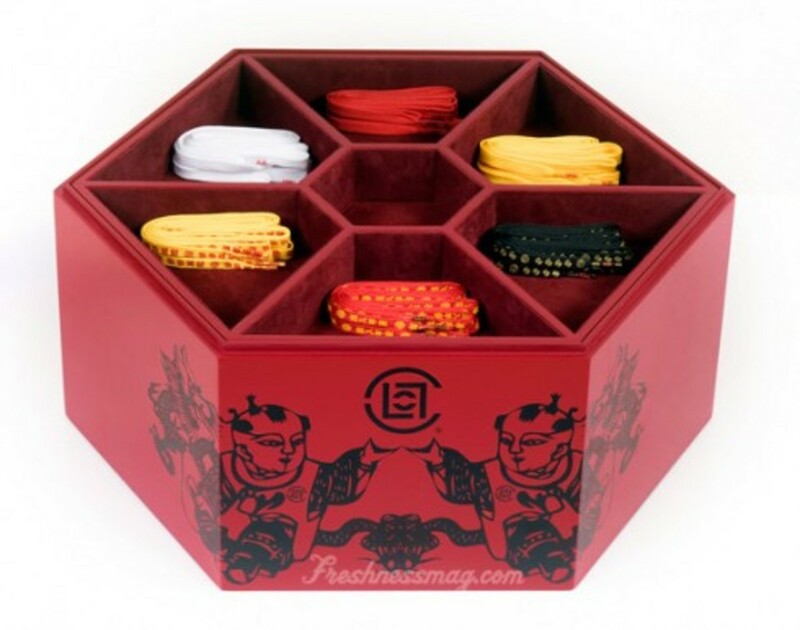 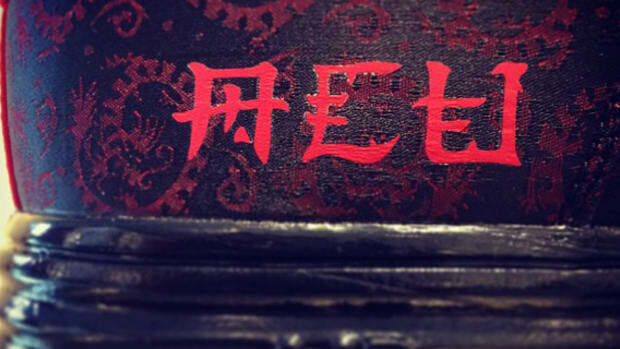 While keeping with the traditional Chinese theme of the shoe and given the release of the shoe right around the Chinese New Year&apos;s, the special candy box has a top tray that comes with three extra shoe laces that feature Chinese writing on them that wishes everyone good fortune in 2009. 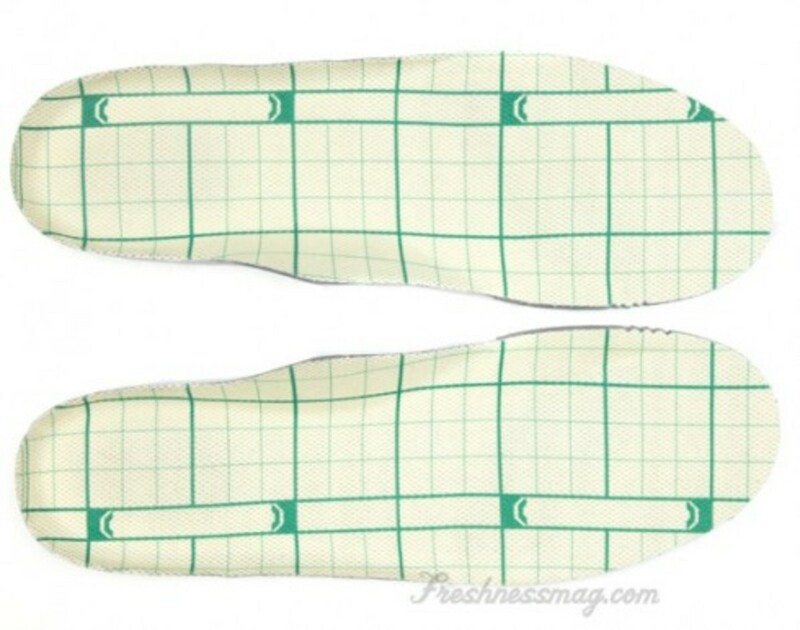 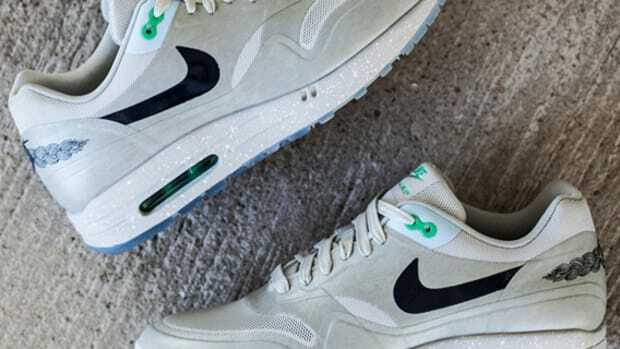 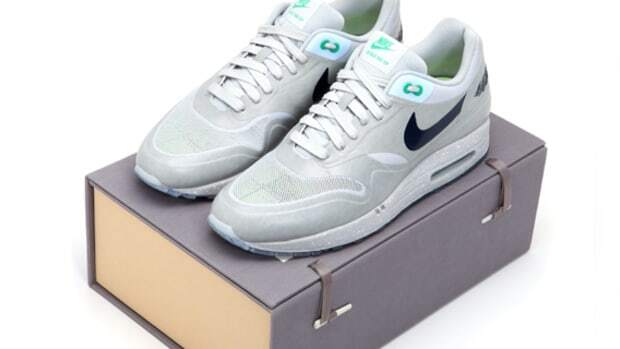 The insole features a traditional Chinese pattern similar to that of the pattern CLOT&apos;s retail door, ACU, in Shanghai uses. 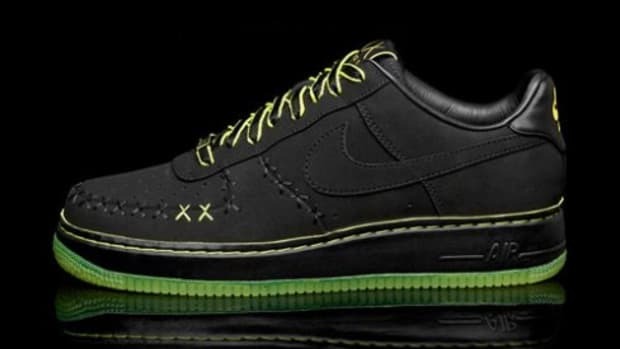 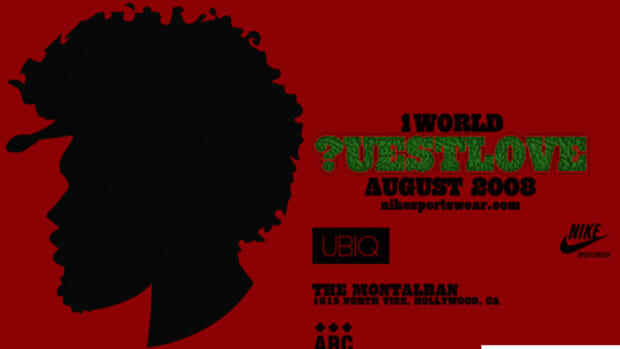 The shoes will be released at JUICE in Hong Kong and ACU in Shanghai on January 16th, 2009.